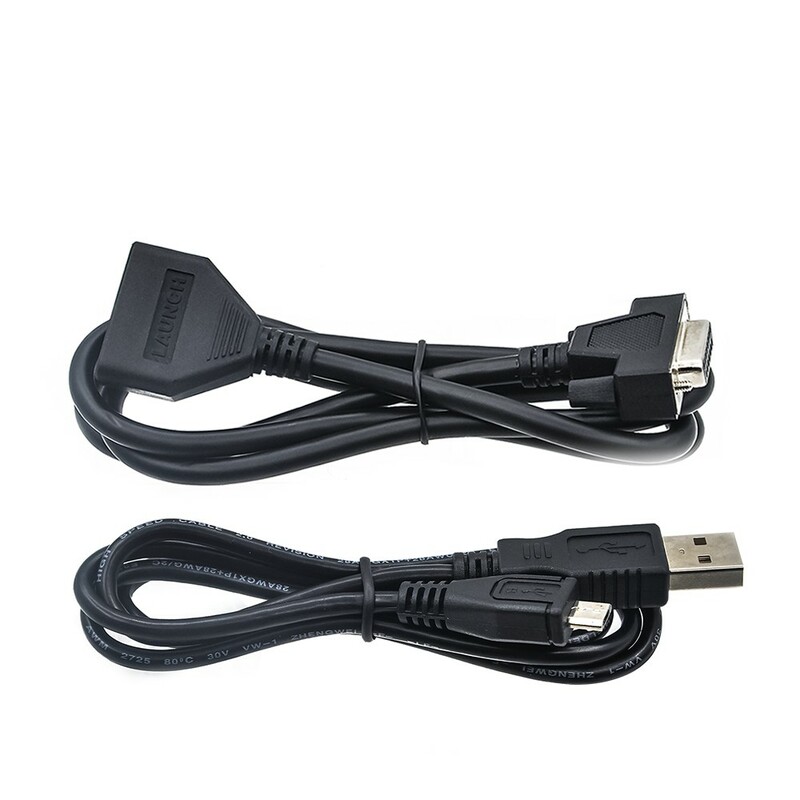 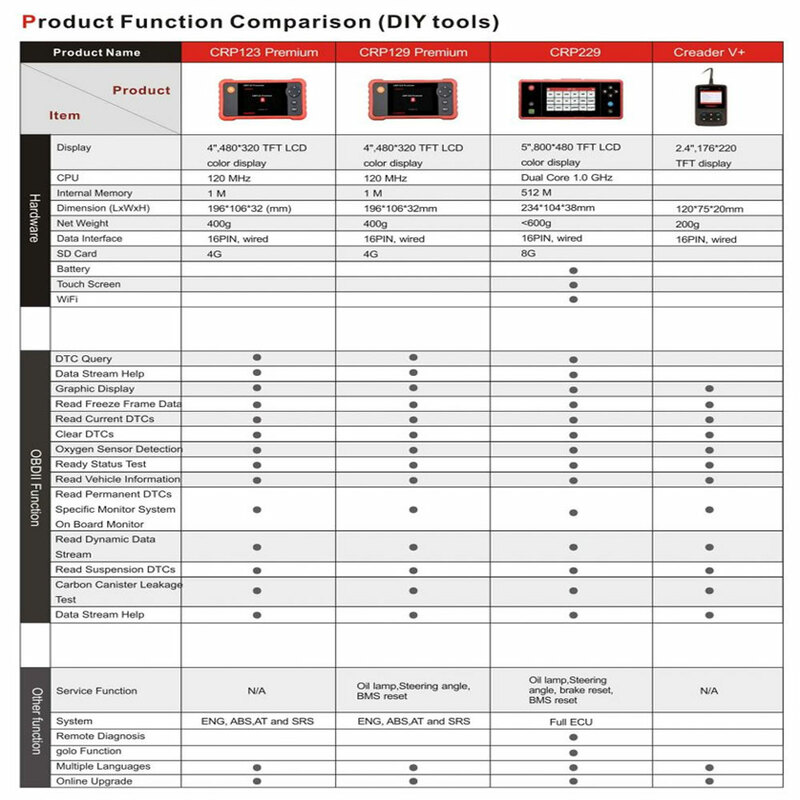 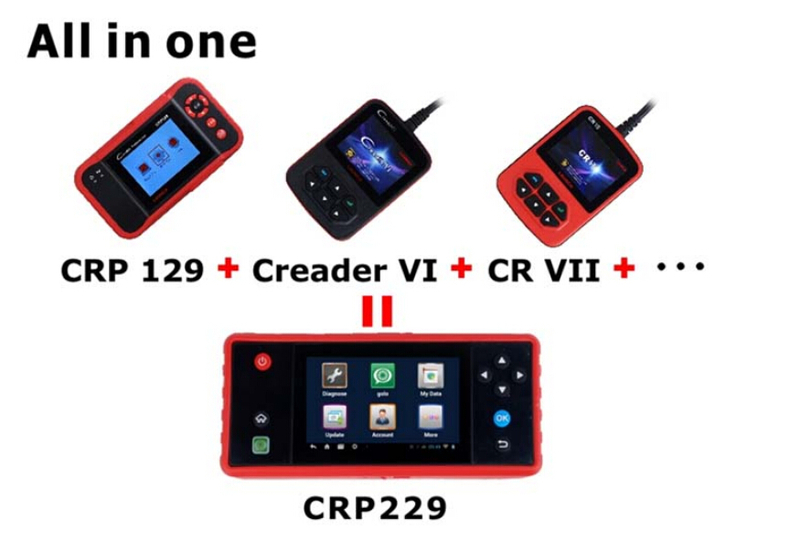 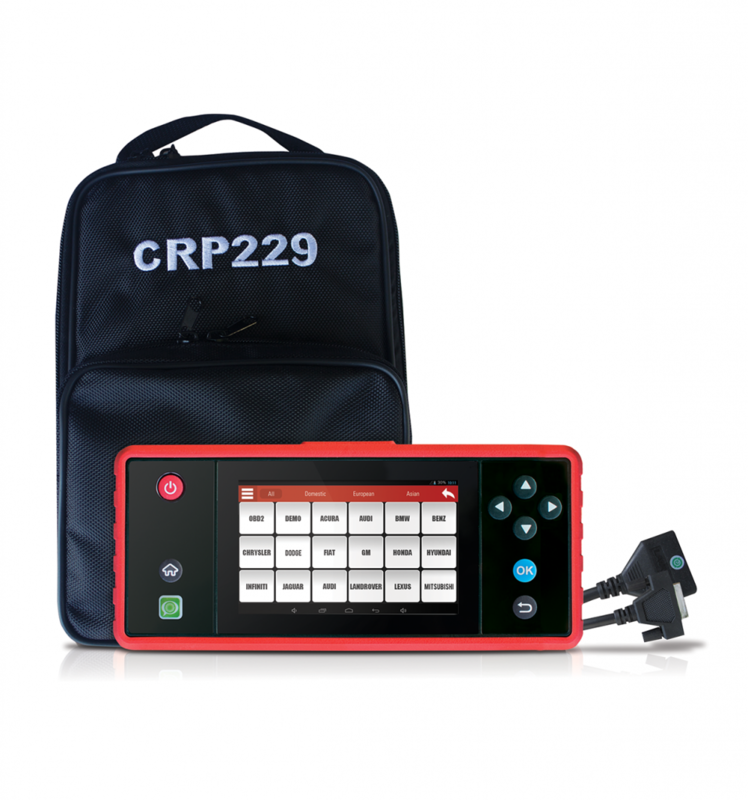 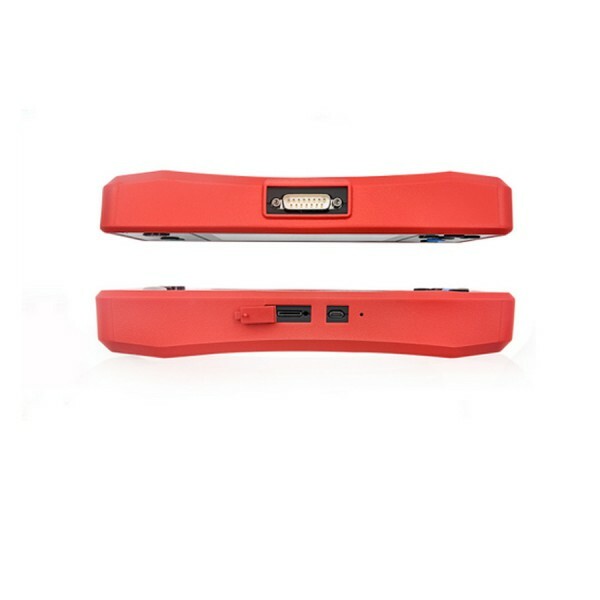 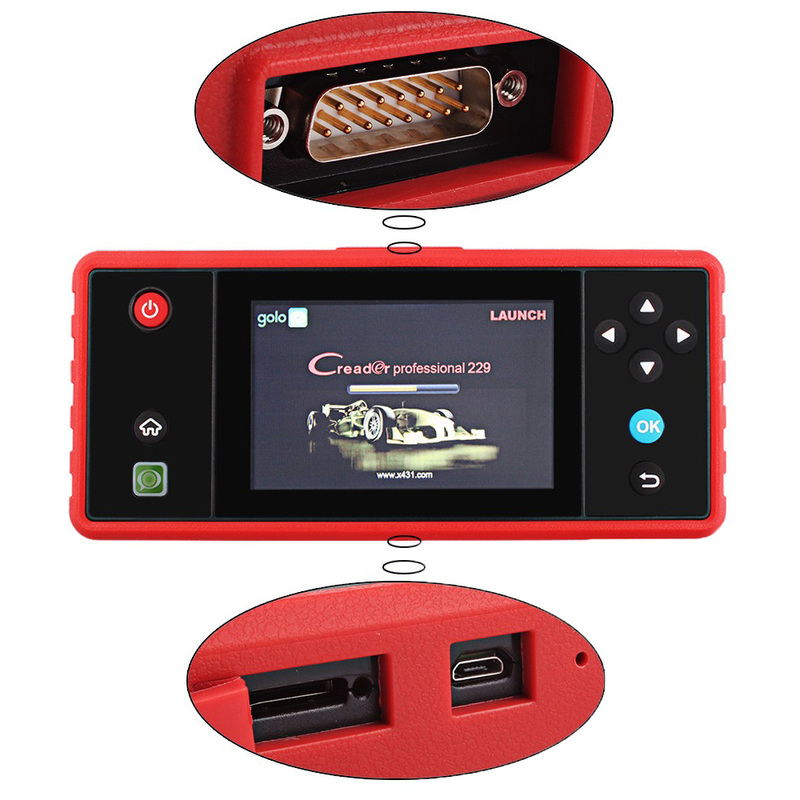 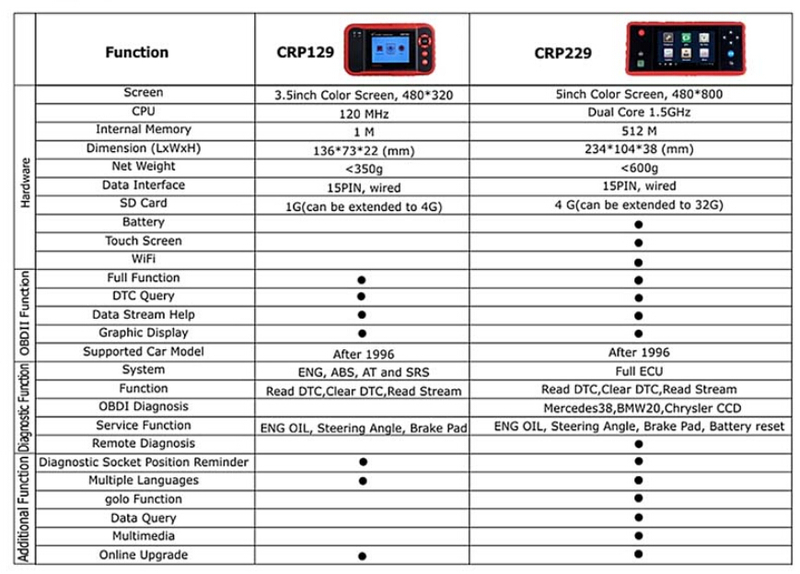 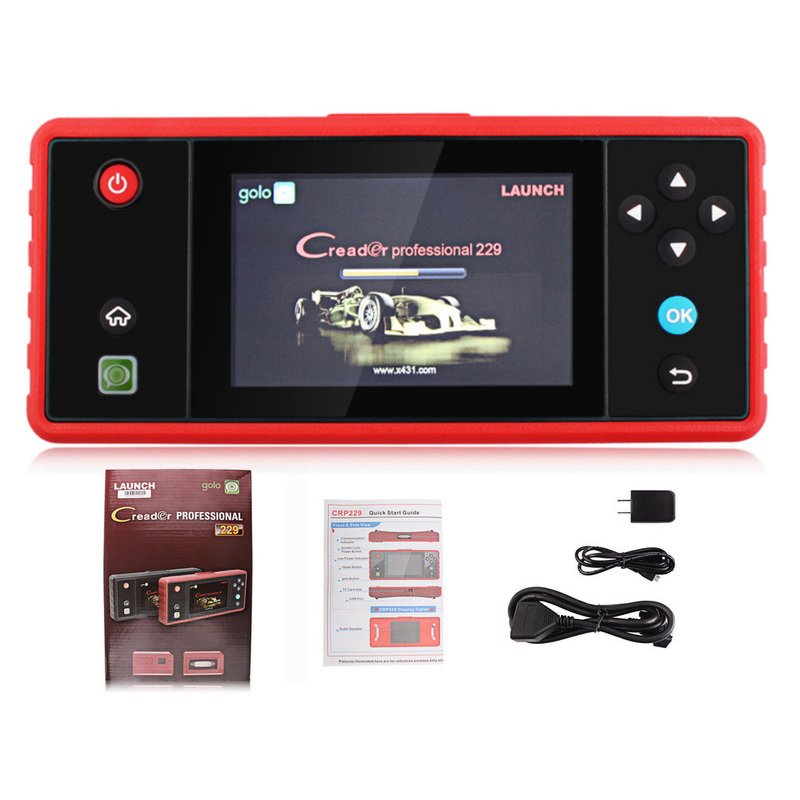 CRP229 is a small-sized persional diagnostic tool developed by Launch to meet more profound diagnostic demand from DIY market. 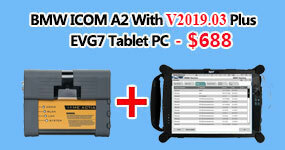 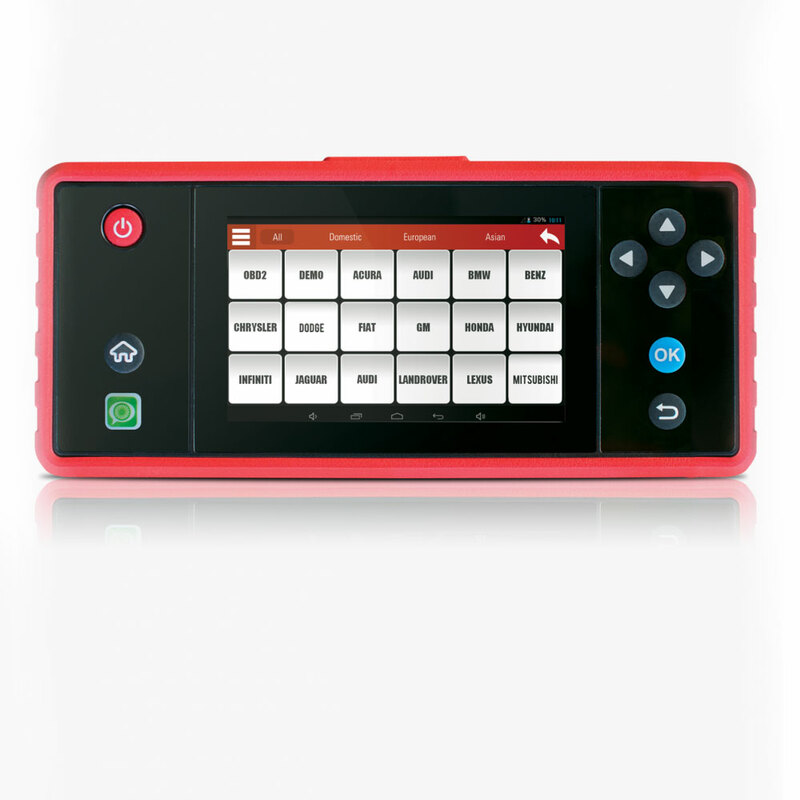 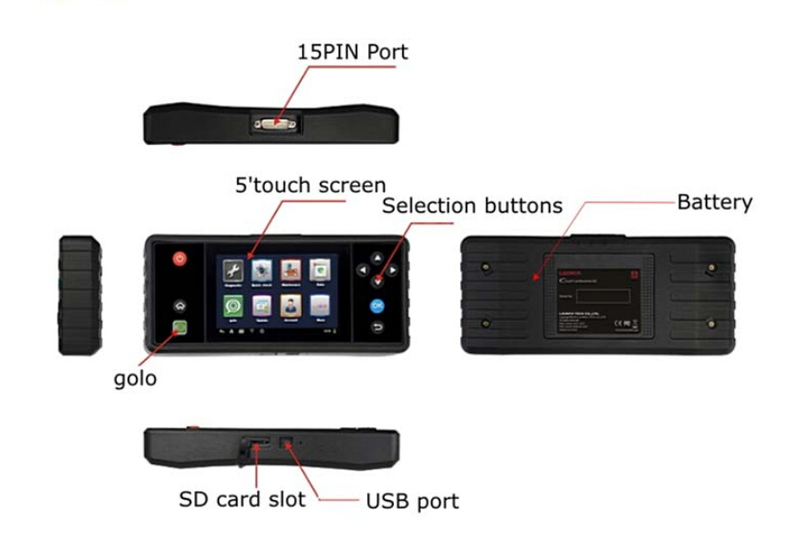 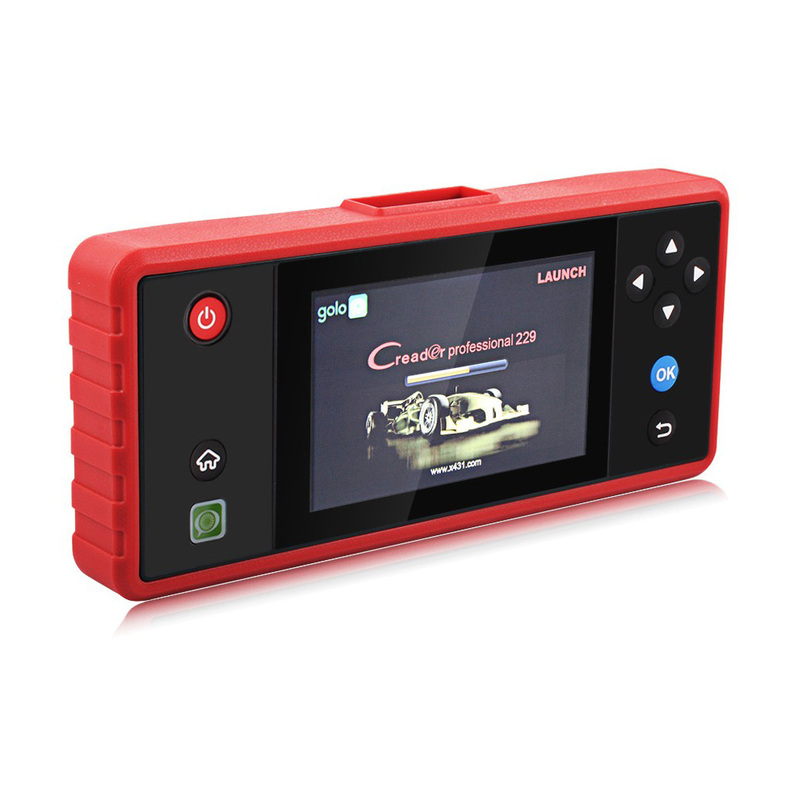 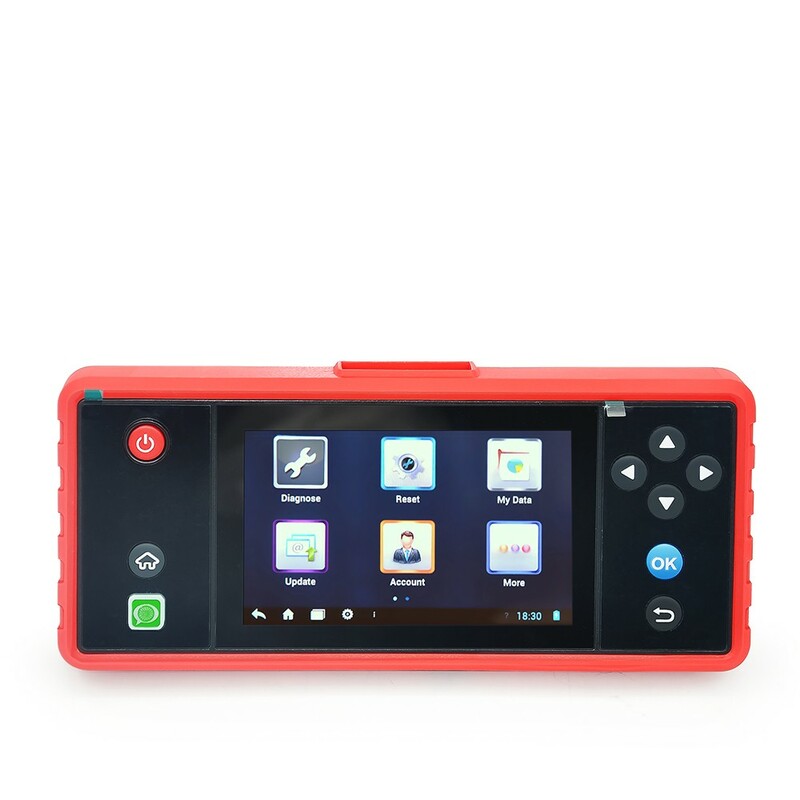 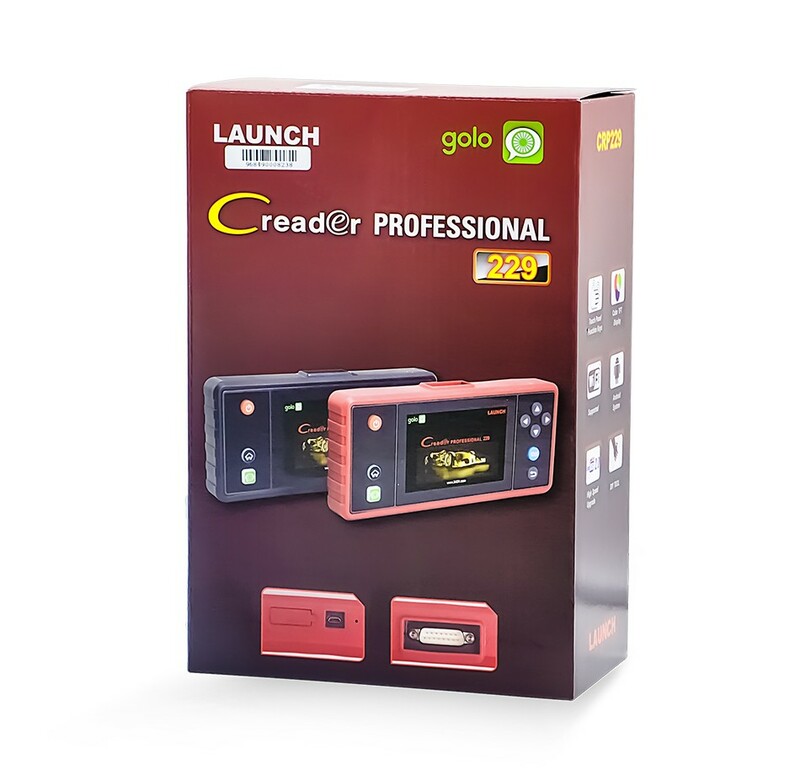 Based on Android OS, and intergrated with OBD&EOBD standard protocols and basic diagnostic function of all car systems , it takes diagnosis and maintenance easier and cost even less . 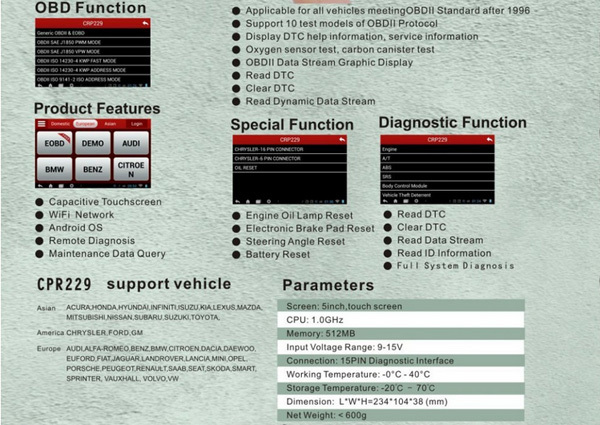 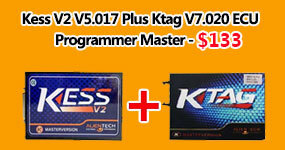 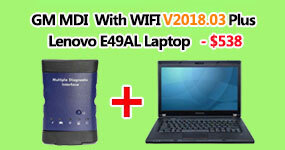 Maintenance and Service All in One, Because it has more application , like Engine Oil Reset , ABS Bleeding, and more .